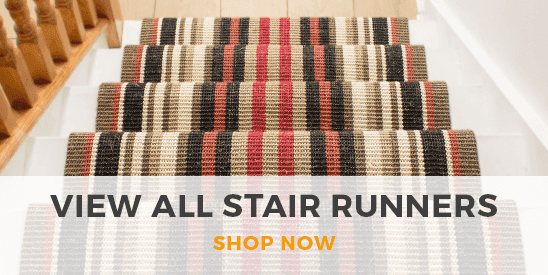 Green is a naturally versatile color, and the many shades available in our green stair runners collection can blend with almost any other color. Find everything from rich, dark forest greens to pale minty shades and everything in between, plus a huge variety of intricate designs and striking patterns. 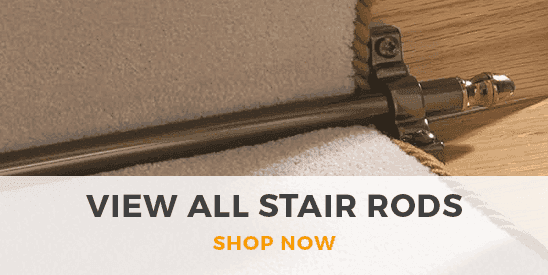 Once you’ve chosen your favourite green runner, you can get it cut to absolutely any length to perfectly fit your staircase, no matter how small or tall.